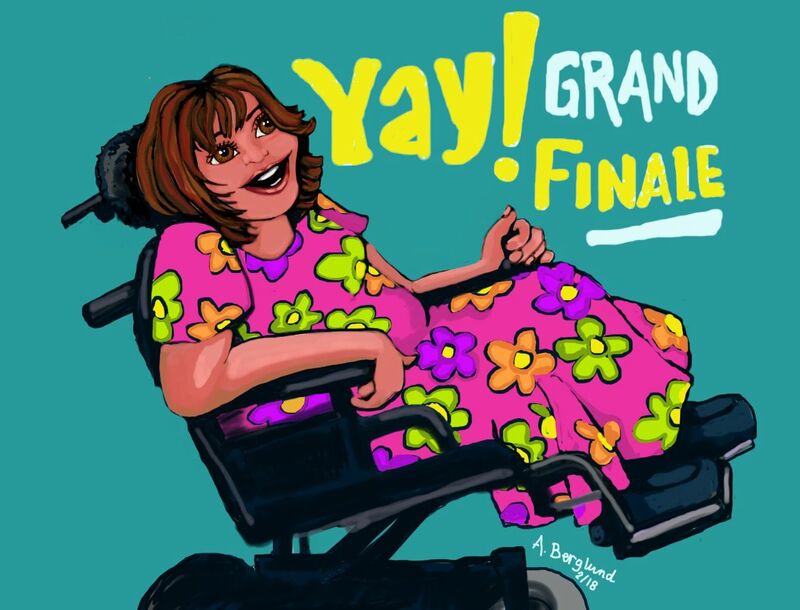 Walking, Way Overrated: Walking Way Overrated: Anita's New Wheelchair Grand Finale! To cut to the chase, if you wish dive right in to share the joy with me! 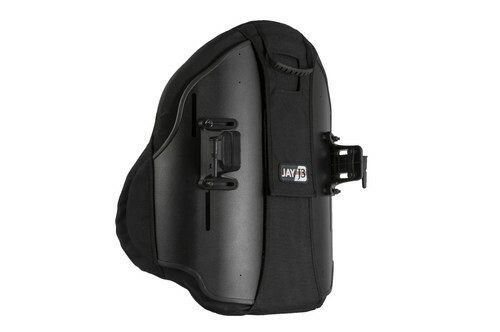 And then last week (hence the new video) the Grand Finale that I am sharing with you today, is because on February 20, 2018, my favourite tech and salesperson from our vendor, took my chair in the morning, returning it with replaced parts and the long awaited for bestest back to date, the Jay 3 back, is back number five. Watch The Grand Finale Below! Using a wheelchair for 90% of my life, this past experience was the longest "in the process," process, that I've ever went through. It definitely requires the patience of God, as well as helping with research, instead of what I did before - nothing. I would just let the salesperson and professionals, tell me what I needed. I didn't think we were allowed to get involved, turns out I was wrong. This time around, I learned that I was able to do my own research on Internet, looking at a plethora of options that are out there. The sales person, that we've known and loved for over 20 years, helped me out tremendously, accepting my choices, bringing them to fruition. The long timeline, makes complete sense, when your physical needs have escalated. It is why was the physiotherapist and occupational therapists, make sure that your seating needs are met to the best of their ability. And I'm sure it is why, in our province of Ontario, we are permitted to get a new back and cushion every two years. Why did I wait 12 years? Just didn't know that new backs for possible. By now I know. Having wonky seating definitely has helped encourage my back to curve more. I look forward to years of more support. Especially, since we now have a really good supportive bed. (more on that and another video/blog soon) High-level needs people such as myself, have ever-changing physical needs regarding seating support and such. My new wheelchair process, has been going on since April 2017 to be exact. That was when I first received my new power tilt Motion Concepts/Invacare wheelchair. To give a brief summary, in case you don't know, on the very first day, I had joystick troubles so my chair shutdown sporadically. As often happens, the specialized wheelchairs, with various components need to be tried out. Went through a few headrest options. And the biggest was finding the best back for my requirements. The goal of course, is to find what works for each client. Which meant for me, the first back didn't work for my spine needs. The long and the short of it is. Due to technical difficulties, my entire wheelchair was fully replaced once, along with some other minor issues about parts that needed to be switched out, including another joystick and my power tilt components. To find out just how well my entire new chair is take a watch below!